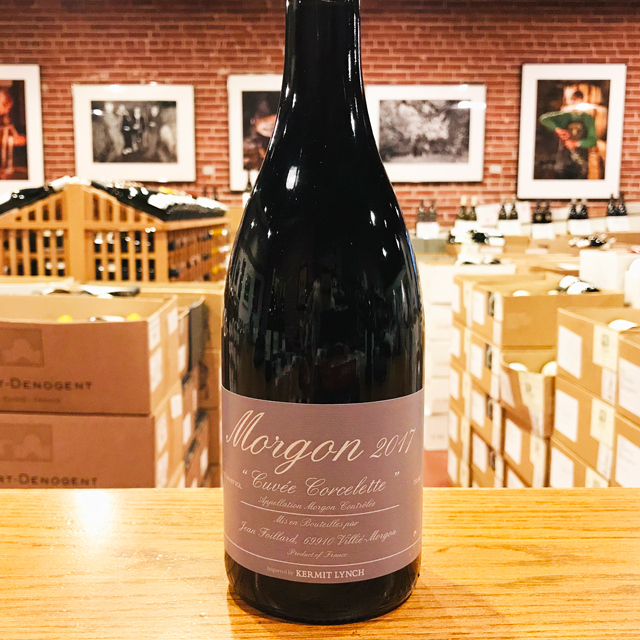 Fill out your info and we will notify you when the 2016 Moulin-à-Vent “Vieilles Vignes” Domaine Diochon is back in stock or when a new vintage becomes available. 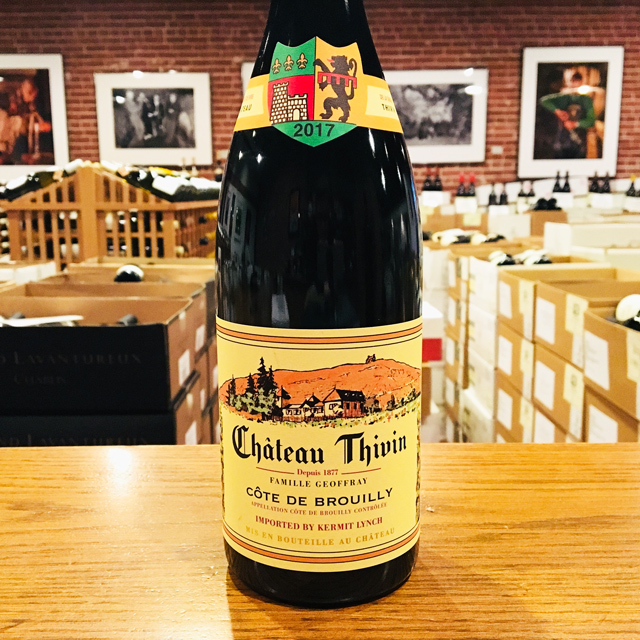 It is intense, driven, and full of muscle, with an enticing aura of wild berries that provides the deliciousness we crave notwithstanding its firm spine. Diminished yields due to a devastating hailstorm in the spring of 2016 significantly concentrated the surviving fruit. Picture all the might of a full crop channeled into less than half the grapes—that’s a seriously boiled-down version of all the structure and minerality this wine typically delivers. 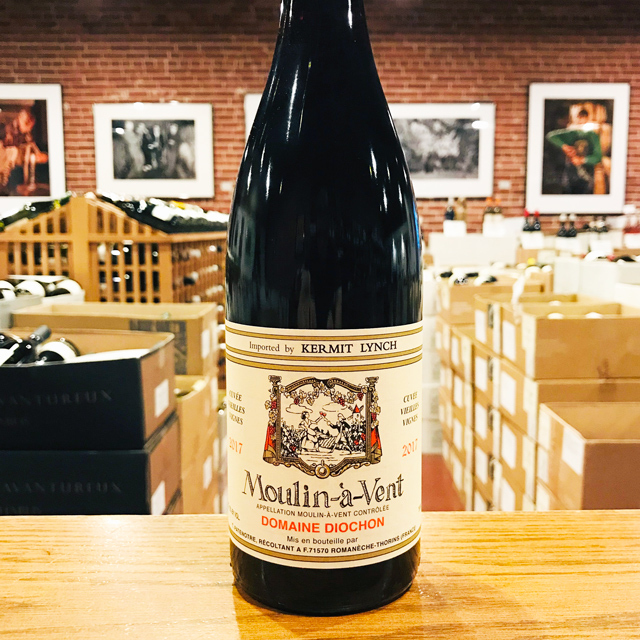 It is intense, driven, and full of muscle, with an enticing aura of wild berries that provides the deliciousness we crave notwithstanding its firm spine. Drink it now and through the ’20s. 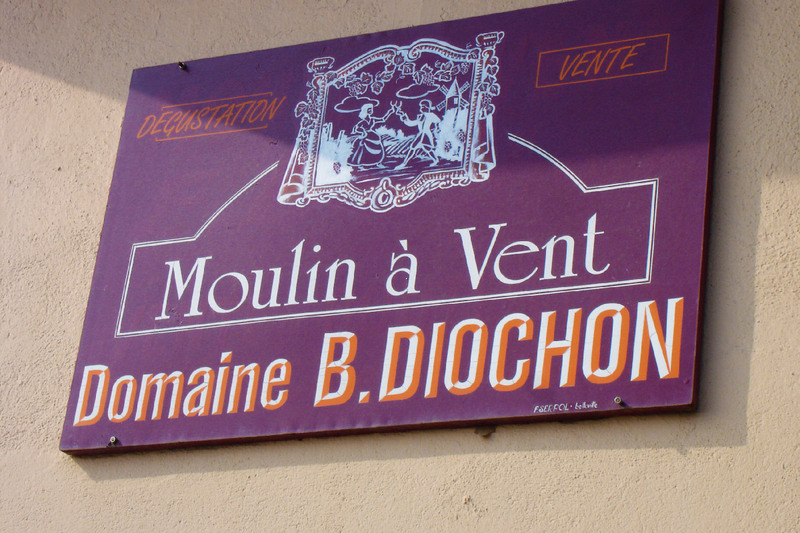 At the foot of the rolling vineyards of Moulin-à-Vent, Domaine Diochon has been making Beaujolais the old-fashioned way since 1935. Bernard Diochon succeeded his father in 1967. As a torchbearer to the ancestral methods passed down to him, Bernard explains, “I like tannic wines without heaviness; with fruit and floral aromas. Every vigneron naturally chooses to make wines in the style they prefer.” In 2007, Bernard wanted to retire but had no heirs. He appointed Thomas Patenôtre as his heir apparent, which has turned out to be an easy transition. We are grateful that the Diochon tradition continues through Thomas, safeguarding the ancestral methods that have distinguished the domaine’s wines for nearly a century. 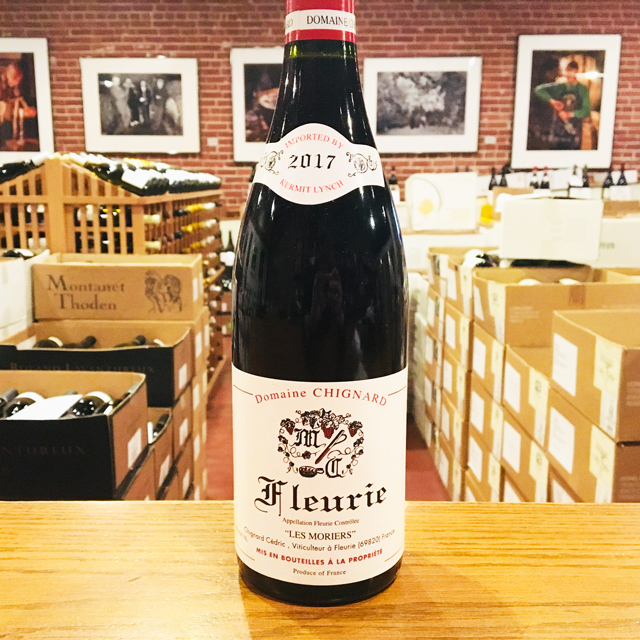 After years of the region’s reputation being co-opted by mass-produced Beaujolais Nouveau and the prevalence of industrial farming, the fortunes of vignerons from the Beaujolais have been on the rise in the past couple of decades. 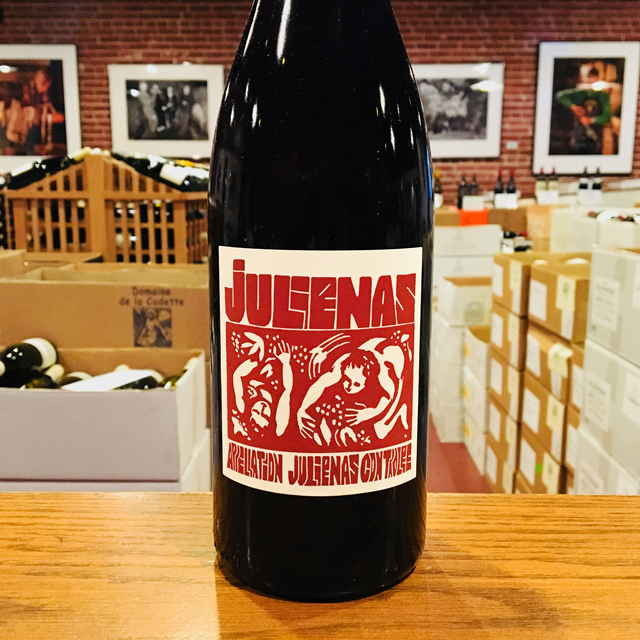 Much of this change is due to Jules Chauvet, a prominent Beaujolais producer who Kermit worked with in the 1980s and arguably the father of the natural wine movement, who advocated not using herbicides or pesticides in vineyards, not chaptalizing, fermenting with ambient yeasts, and vinifying without SO2. 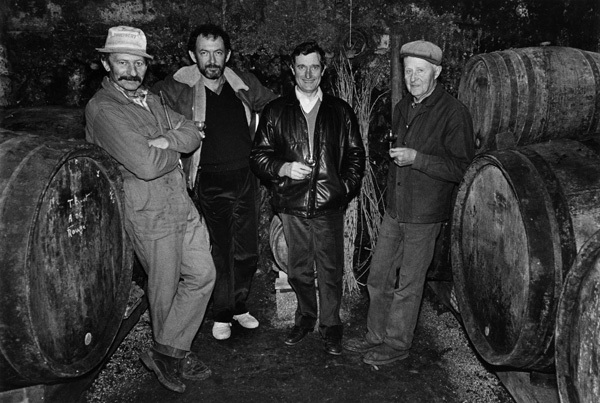 Chief among Chauvet’s followers was Marcel Lapierre and his three friends, Jean Foillard, Guy Breton, and Jean-Paul Thévenet—a group of Morgon producers who Kermit dubbed “the Gang of Four.” The espousal of Chauvet’s methods led to a dramatic change in quality of wines from Beaujolais and with that an increased interest and appreciation for the AOC crus, Villages, and regular Beaujolais bottlings. The crus of Beaujolais are interpreted through the Gamay grape and each illuminate the variety of great terroirs available in the region. 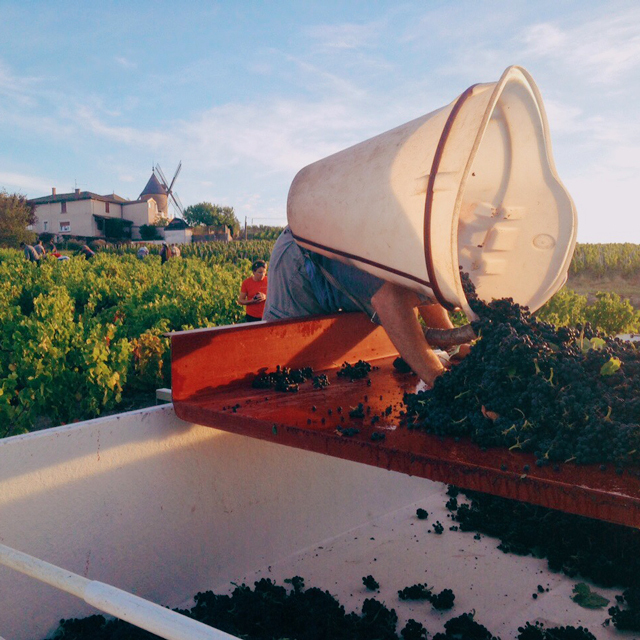 Distinguishing itself from the clay and limestone of Burgundy, Beaujolais soils are predominantly decomposed granite, with pockets of blue volcanic rock. 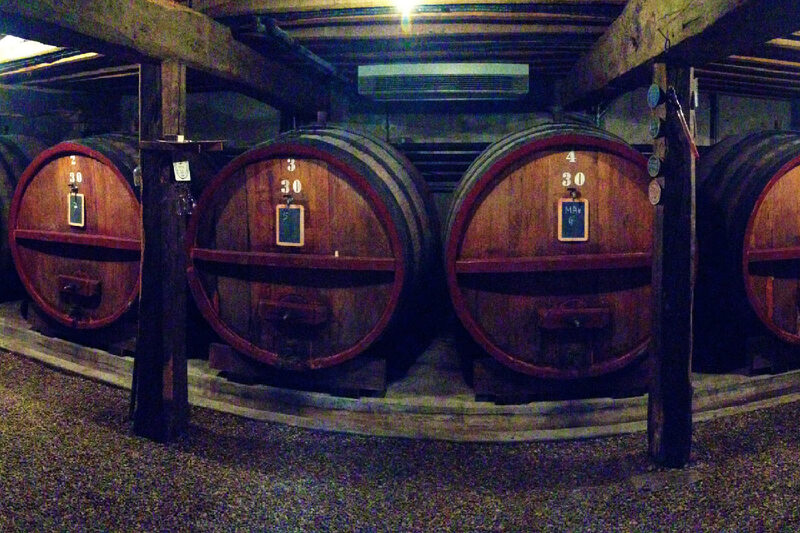 The primary vinification method is carbonic maceration, where grapes are not crushed, but instead whole clusters are placed in a tank, thus allowing fermentation to take place inside each grape berry. 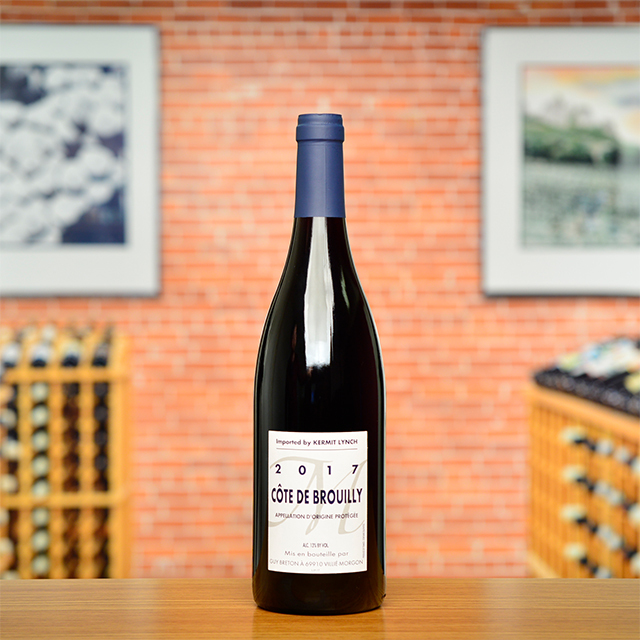 Much like the easy-going and friendly nature of many Beaujolais vignerons, the wines too have a lively and easy-drinking spirit. They are versatile at table but make particularly good matches with the local pork sausages and charcuterie. 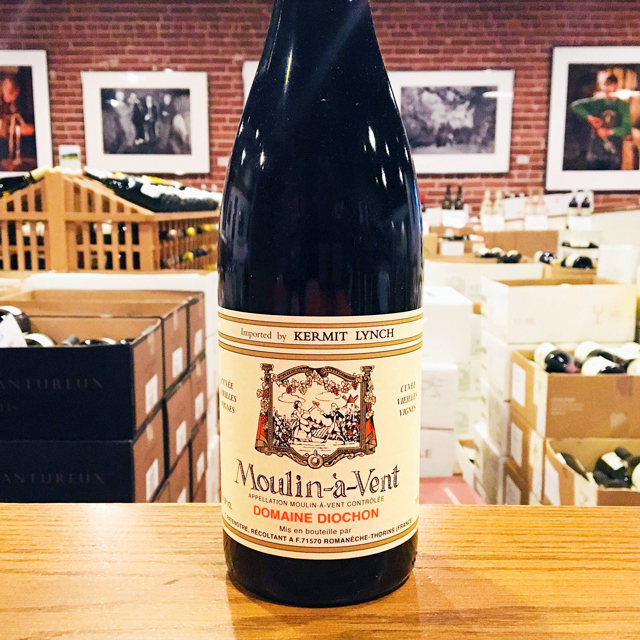 Though often considered a wine that must be drunk young, many of the top crus offer great aging potential.